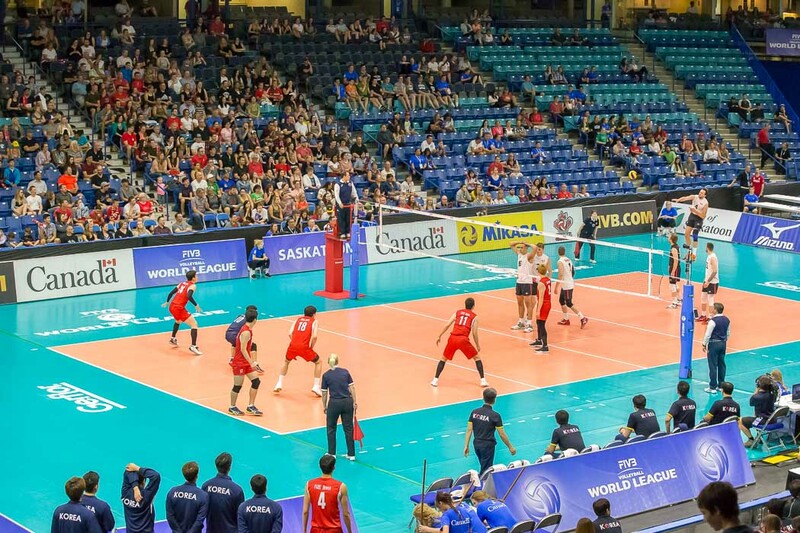 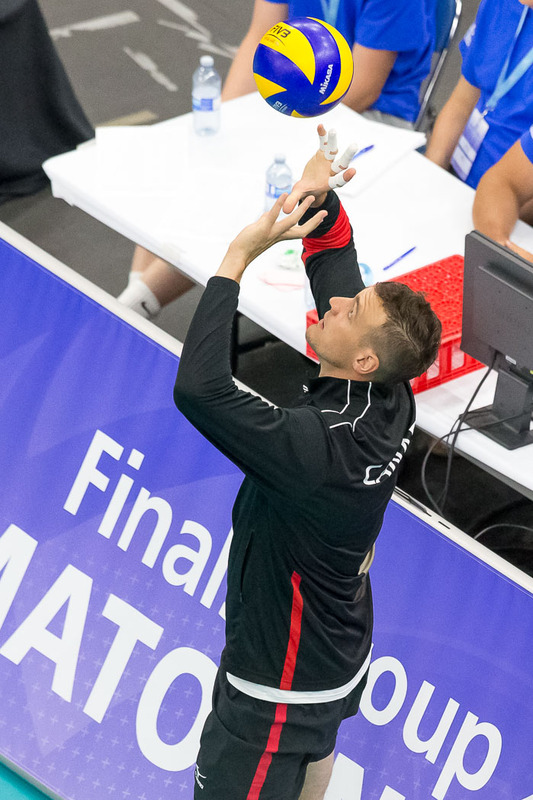 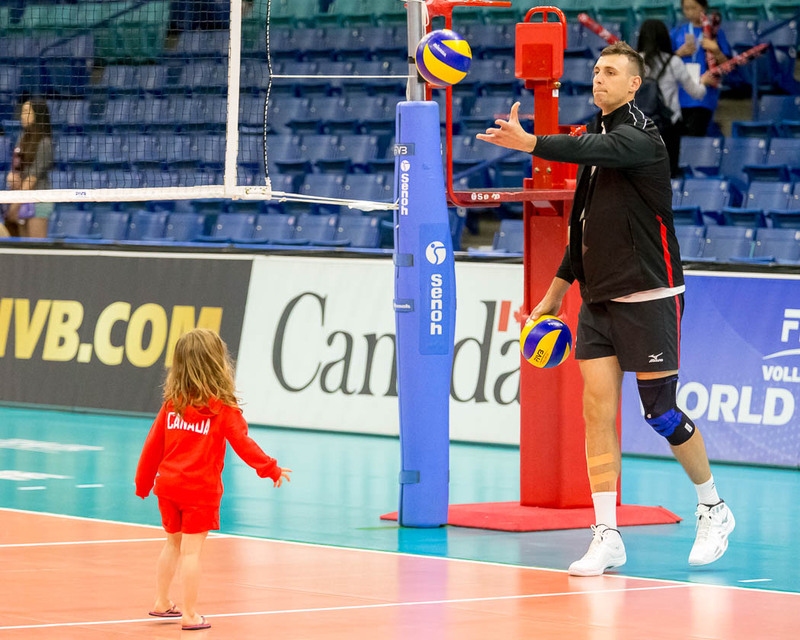 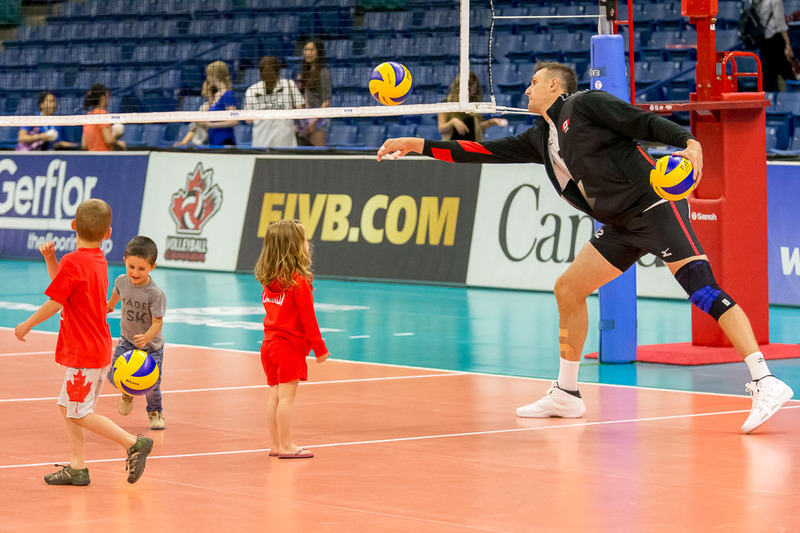 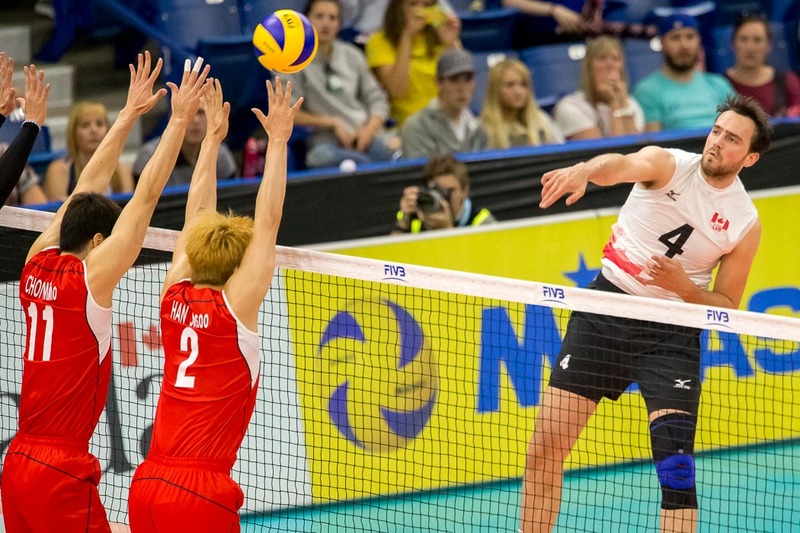 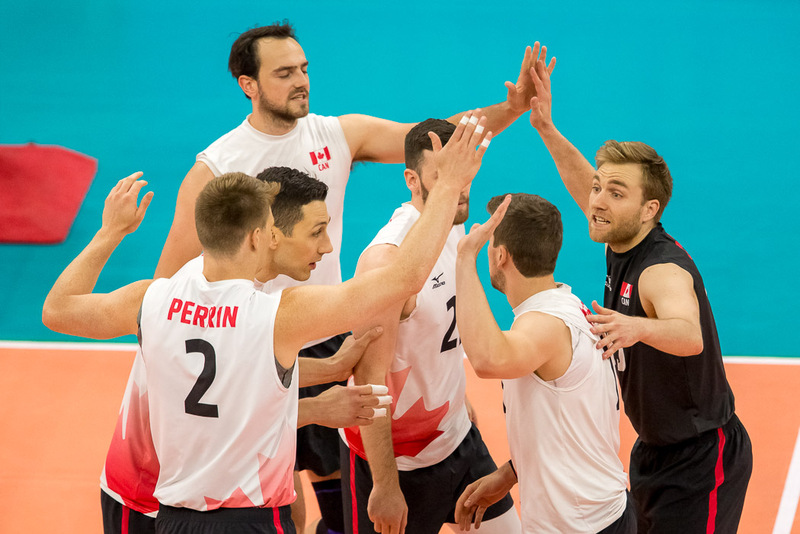 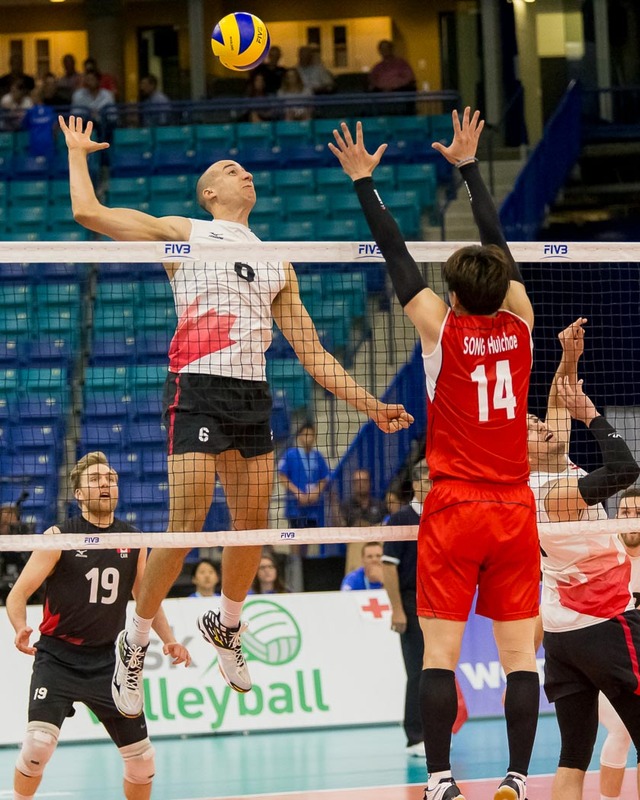 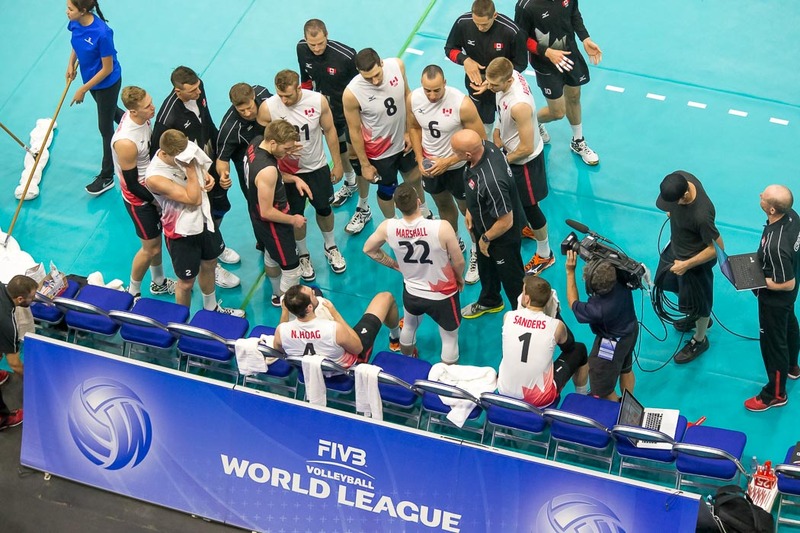 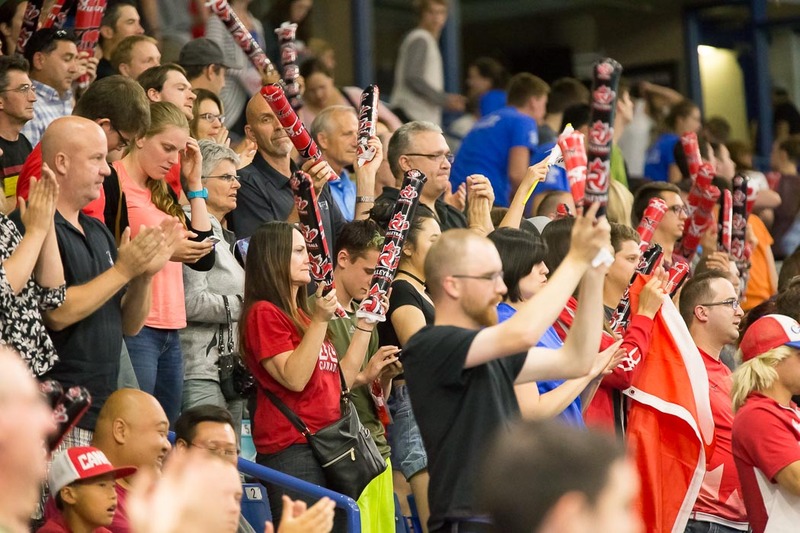 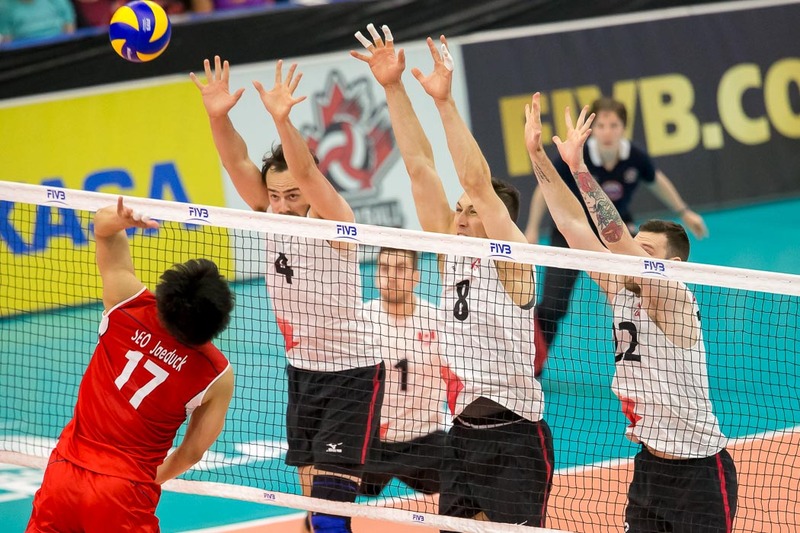 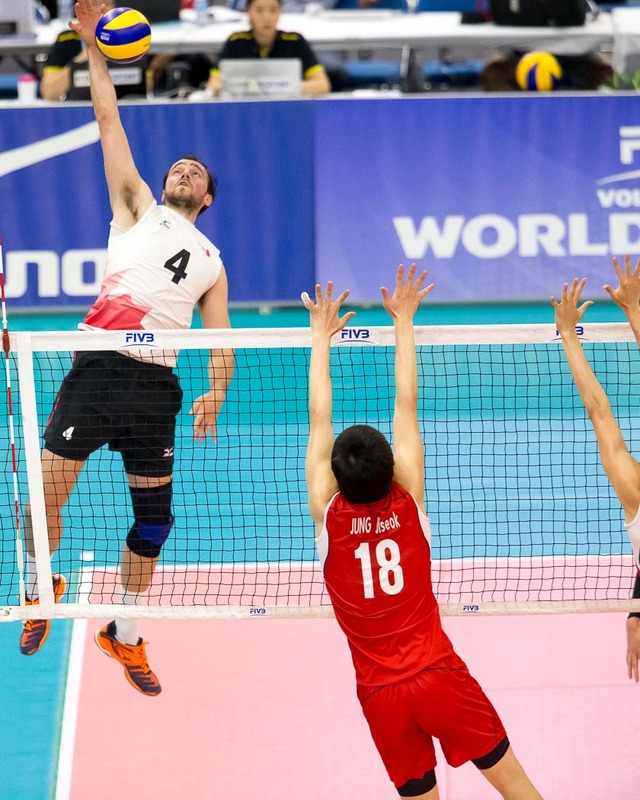 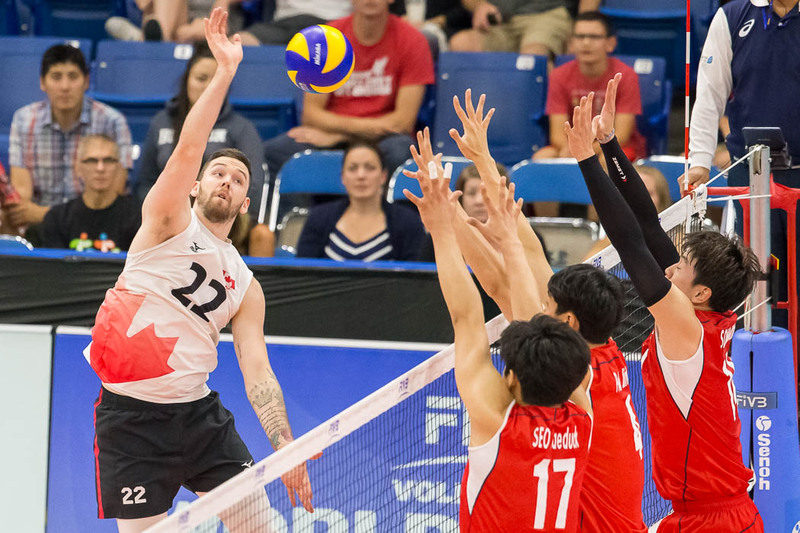 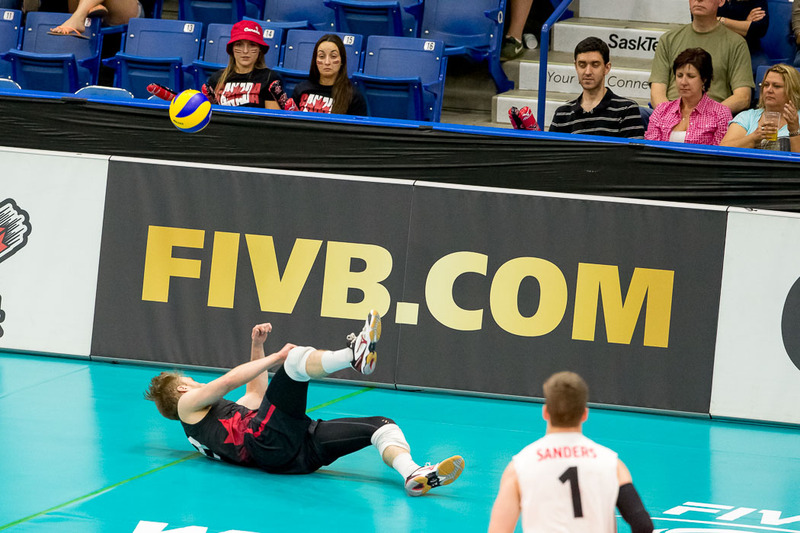 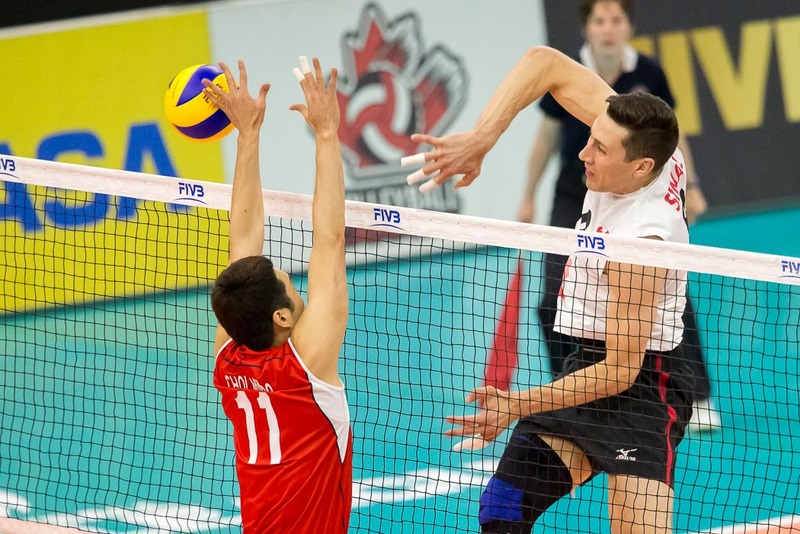 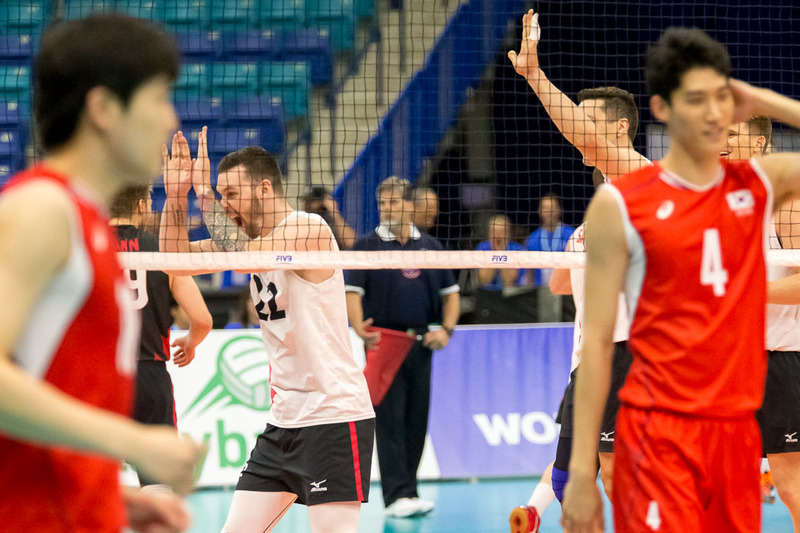 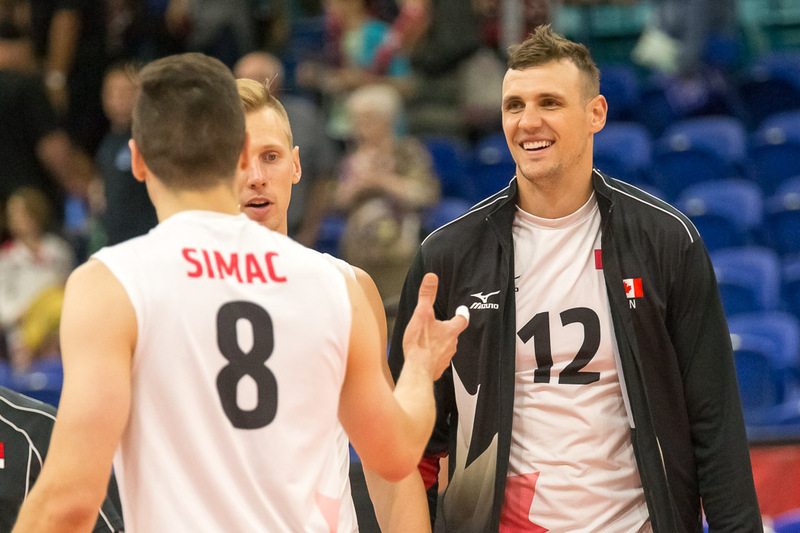 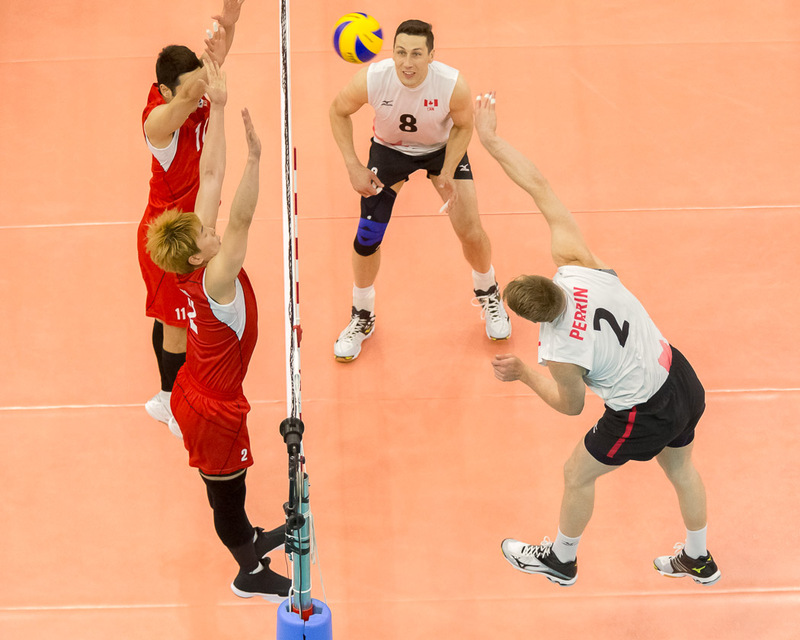 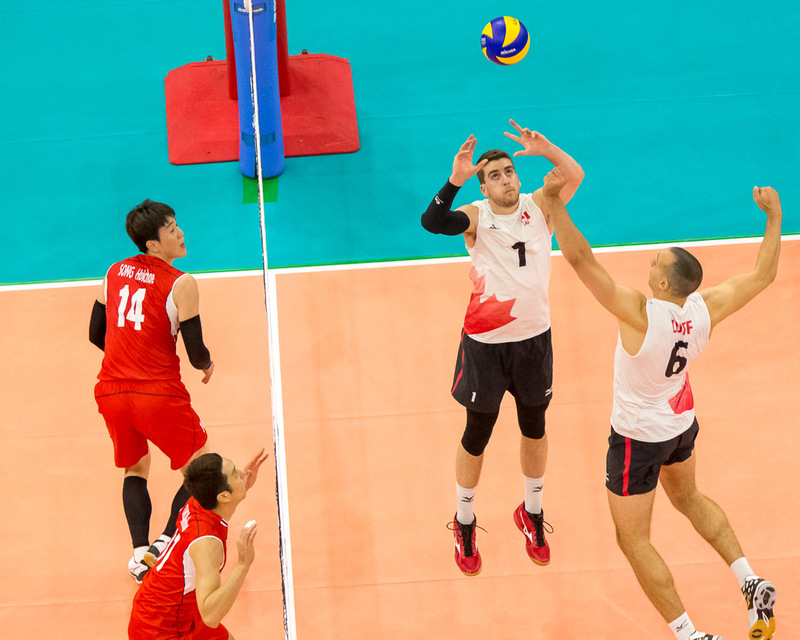 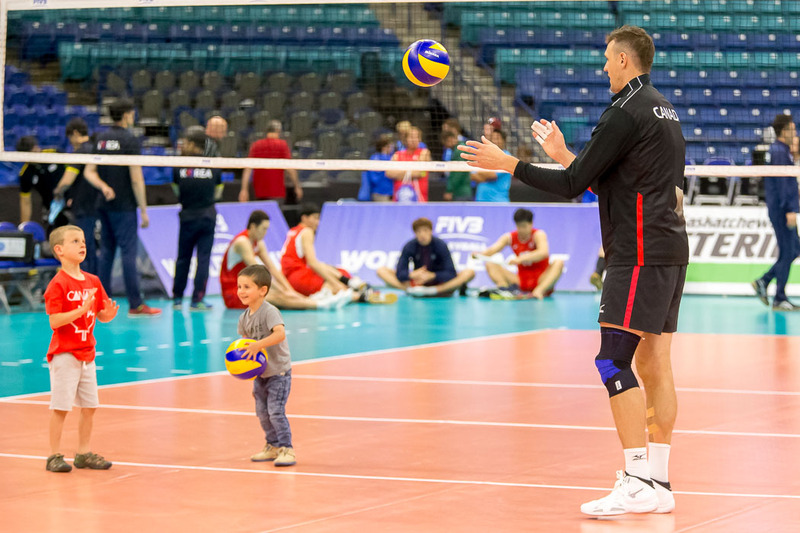 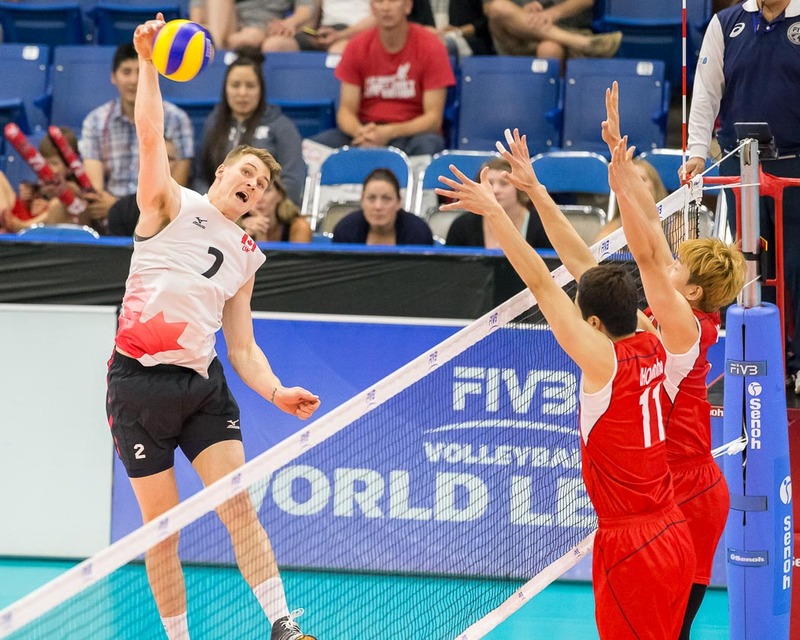 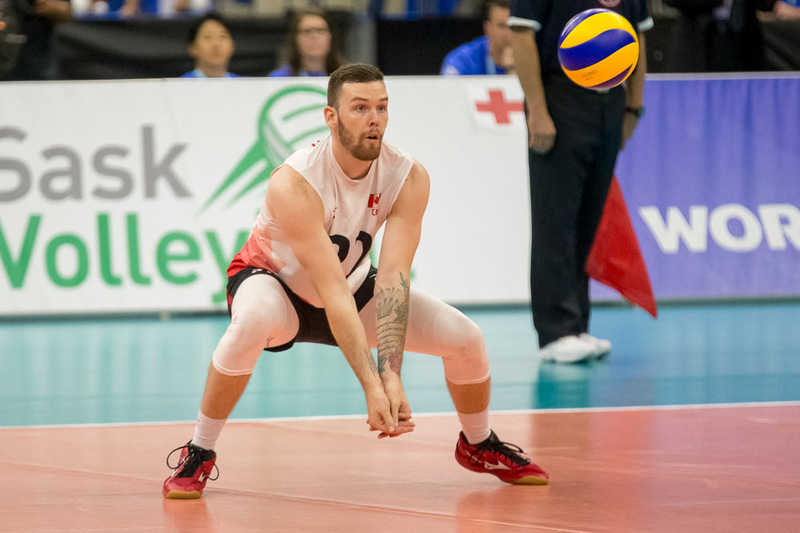 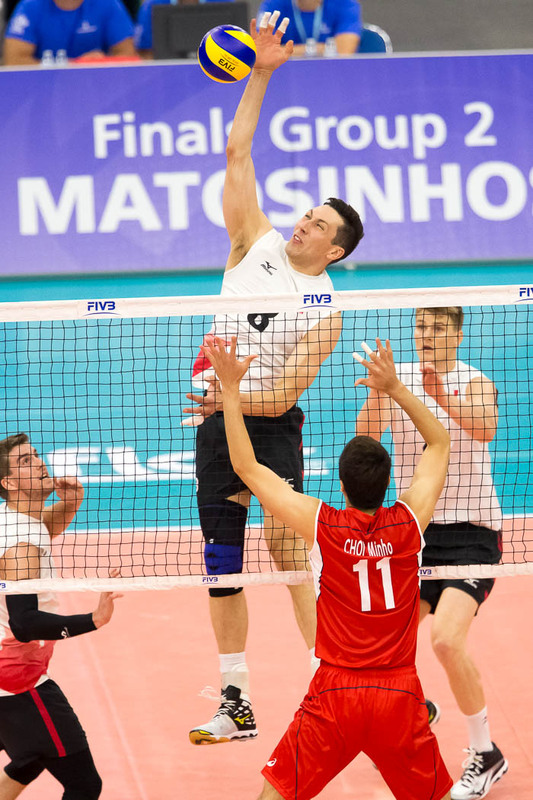 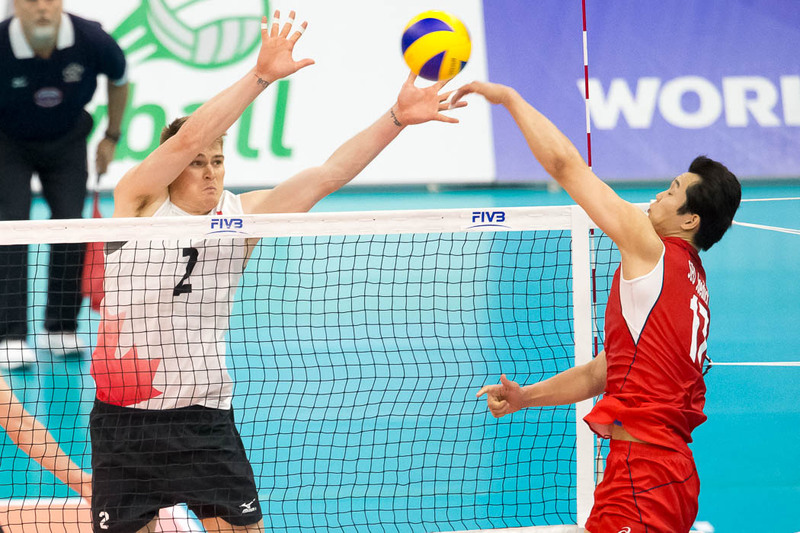 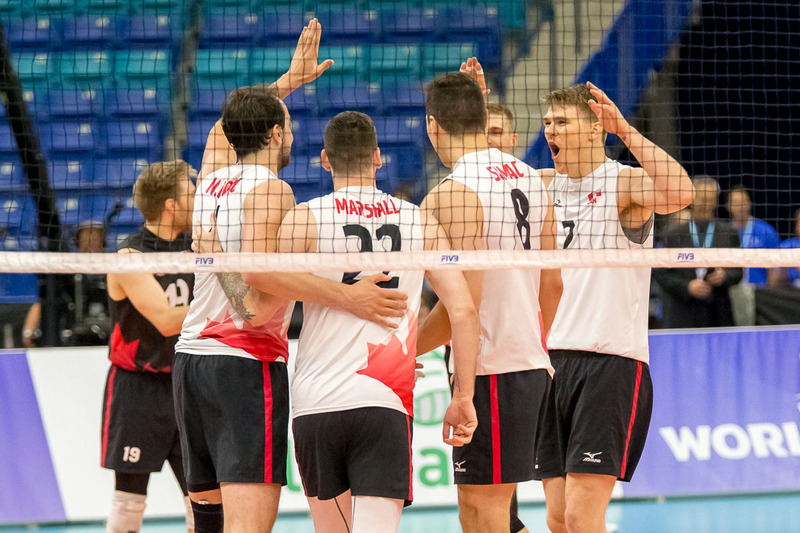 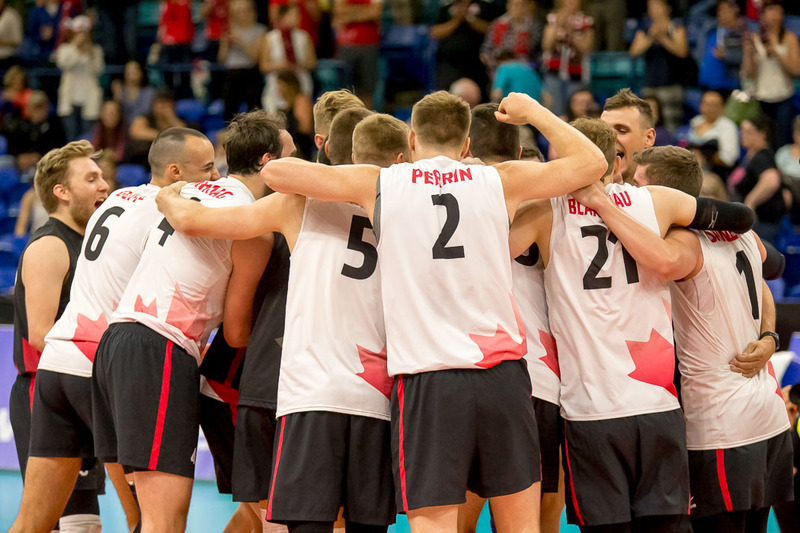 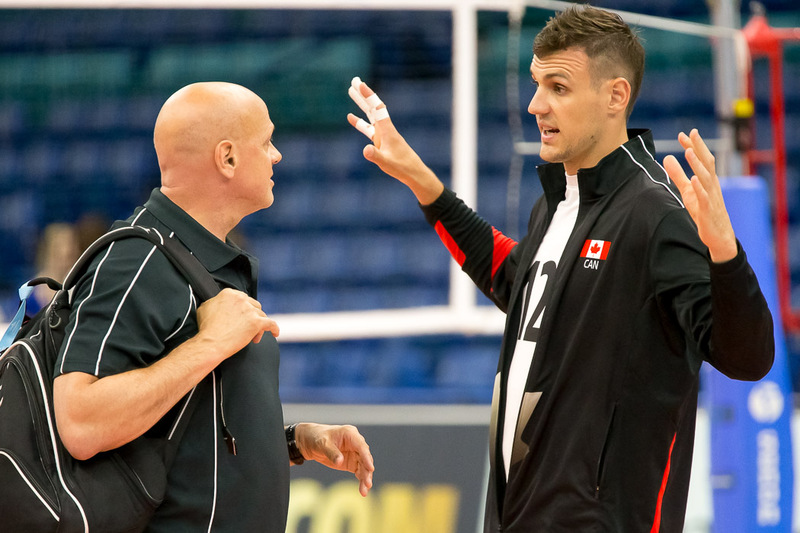 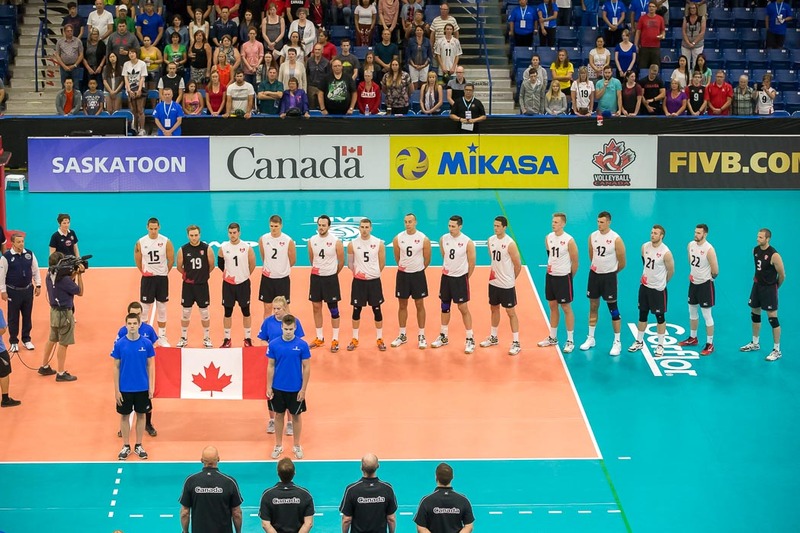 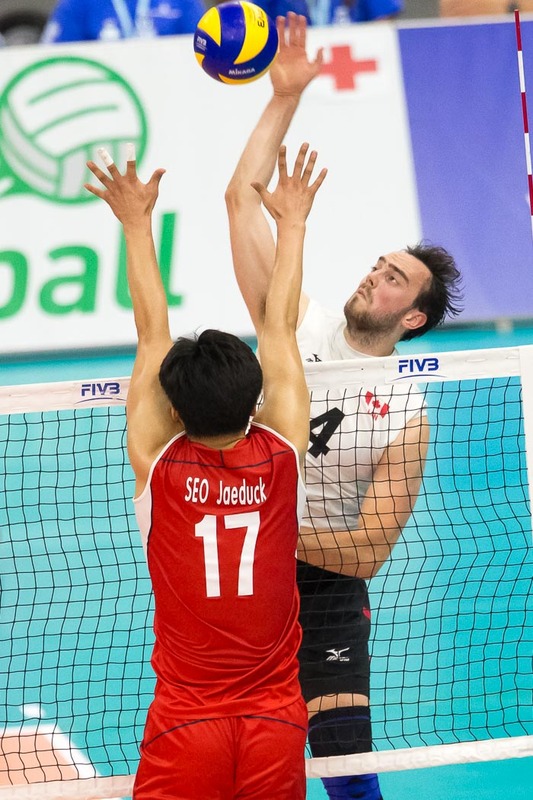 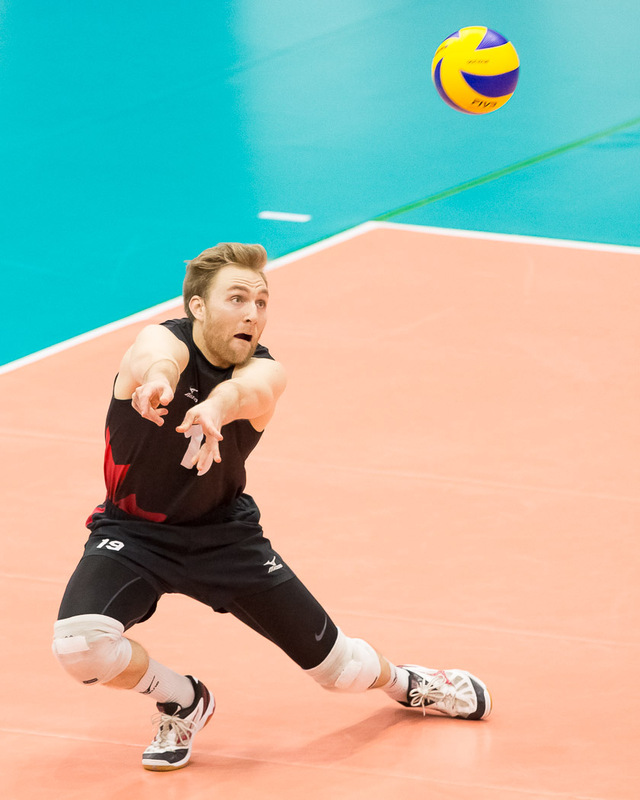 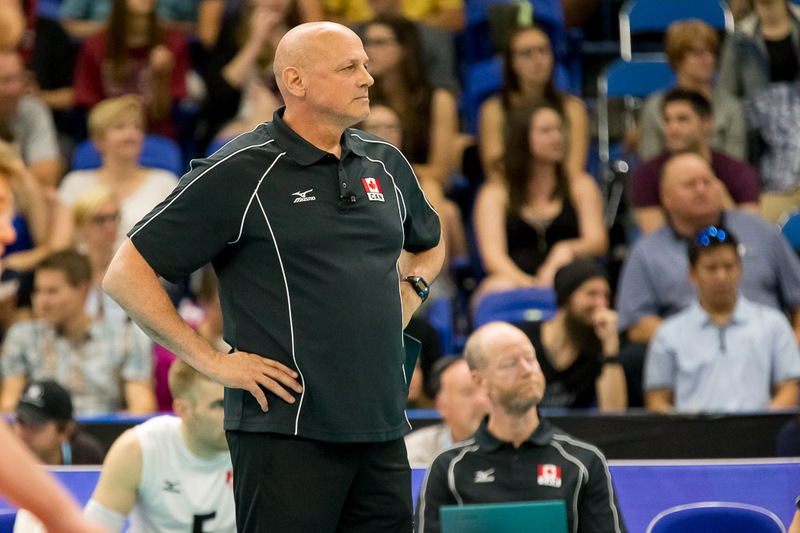 JUN 24 - Canada's Olympic Volleyball Team is in Saskatoon this weekend at SaskTel Center playing three FIVB World League matches. 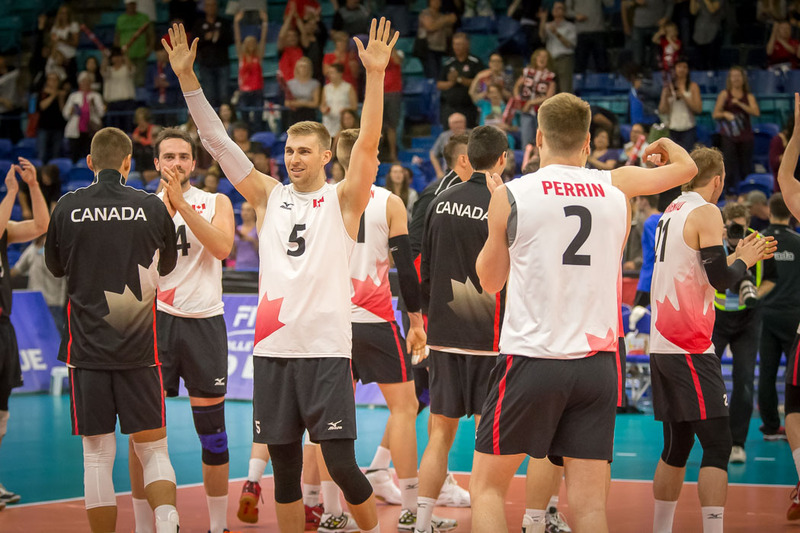 Team Canada has already qualified for the Olympics at Rio in August. 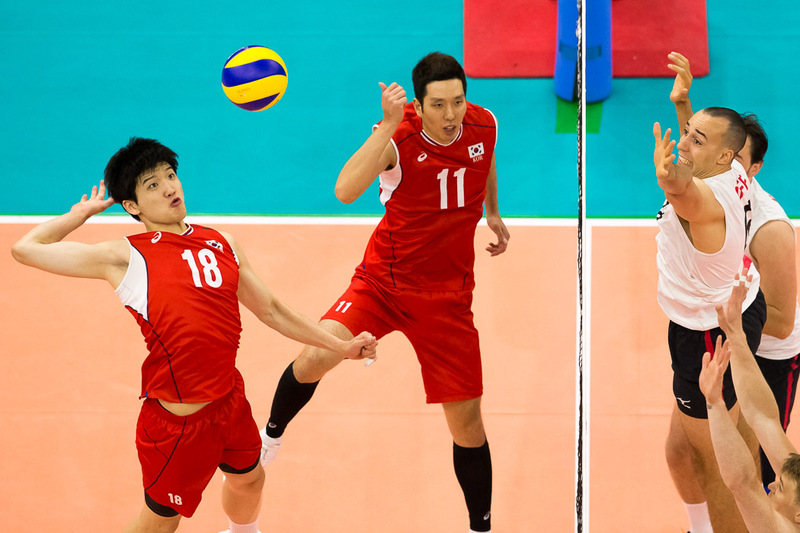 They play against China on Saturday afternoon, and Portugal on Sunday.